Home is where the care is for a growing number of people in the United States. This course provides a framework for hands-on, direct caregivers in a home care setting. It is designed for CNAs, Activities Assistants and any other care professional. Through the training, students will discuss the aging process, the importance of activities for older adults, create individualized activity lesson plans, and much more. This course is one of the components required for Home Care Activities Certification through the National Certification Council for Activity Professionals (NCCAP). 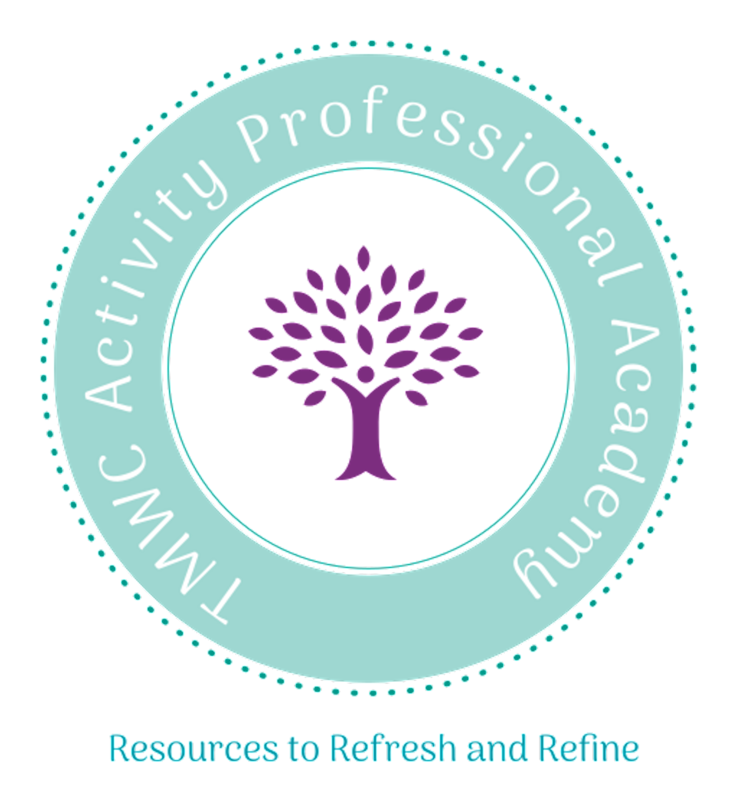 10 Continuing Education Credits are available for Certified Activity Professionals or those pursuing Certification as AAC, ADC or ADPC. 1. Register online using the form below. 5. Complete the exam with 75% or higher and receive your certificate worth a total of 10 credits. NOTE: you will need a valid Gmail account to participate. Lunch will not be provided, but students are welcome to bring their own meals. Click the link below to purchase the textbook. I understand that in order to receive a certificate I must complete the pre-test, attend the 7.5 hour training, complete the required case study assignment and final exam. Thank you for registering! Don't forget to click the links to the left to submit your payment and complete your registration.